Are your competitors better than you at social media? 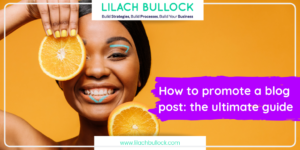 If you read my blog regularly, then you know I always preach about the importance of analytics – whether it’s your website, blog, social media, content marketing, or any other method you might be using for online promotion. Analytics is what helps us grow and evolve. It’s what helps makes us get better as time goes on. And it’s not just your analytics that can offer insights– but also your competitors’. The only way we can improve is if we learn from mistakes and wins. 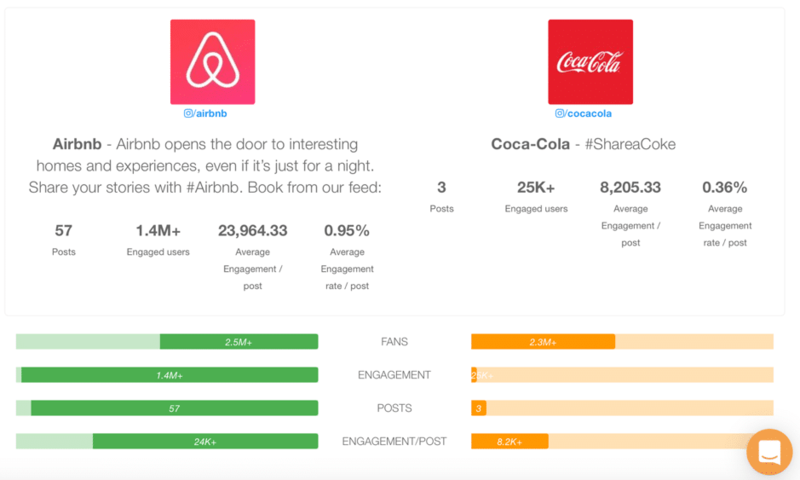 So, let’s find out: are your competitors better than you at social media? Analytics and competitive research are all about understanding your audience better. And with this understanding, you can then improve your own strategy. Why do you need to perform social media competitive research? As I said earlier, social media competitive research is all about understanding your audience better, as well as what works and what doesn’t. As you analyse your competitors (or other similar accounts to yours), along with your own social media, you’ll be able to make the necessary changes and optimisations to your strategy – changes that mean better social media content, more engagement, more traffic, more reach, and more followers. 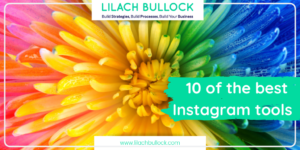 Instagram and Facebook are two of the most popular (if not the most popular) social media platforms for promotion and marketing. But, that also means a lot of competition for the same audiences’ attention. In order to get (and stay!) ahead, you need to get all the help you can get. 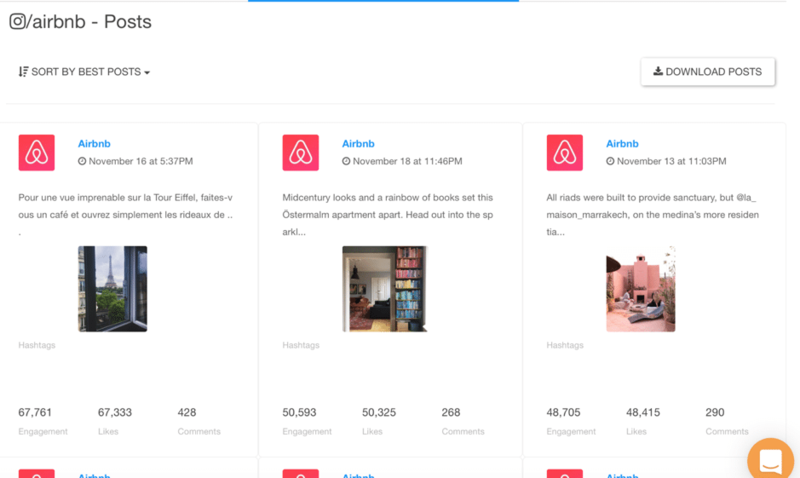 This is where Social Insider comes in to help give you a deeper insight into your competitors’ digital strategy on Instagram and Facebook. 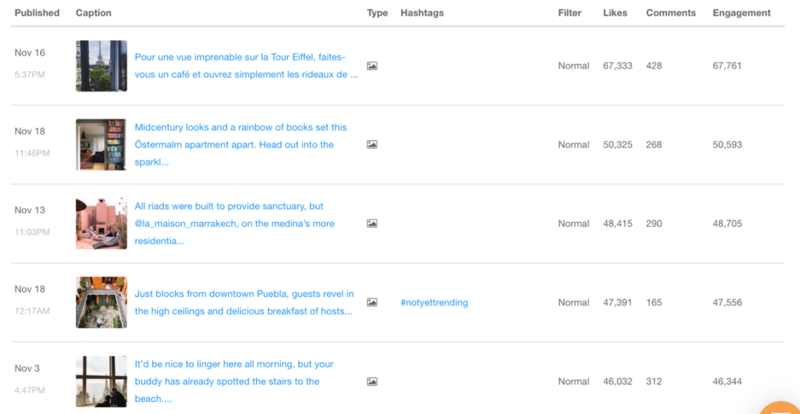 Oh, and hashtag analysis to boot. 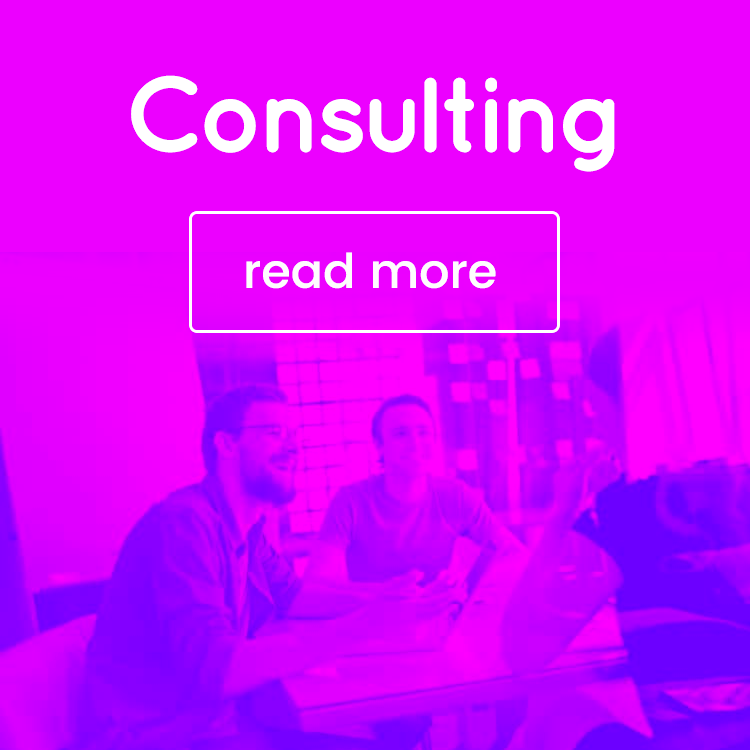 The tool is super easy to use, takes seconds to set up, and it provides very in-depth analytics – including historical data, which is not something you get with the majority of analytics tools. 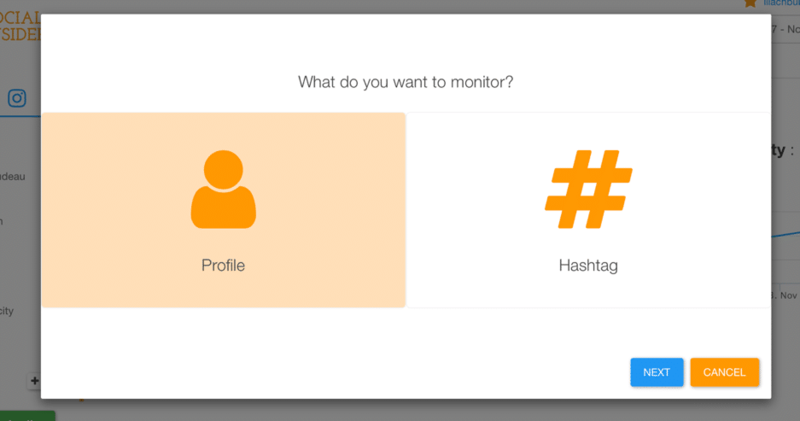 Once you’ve created your Social Insider account, setting up monitoring takes seconds. 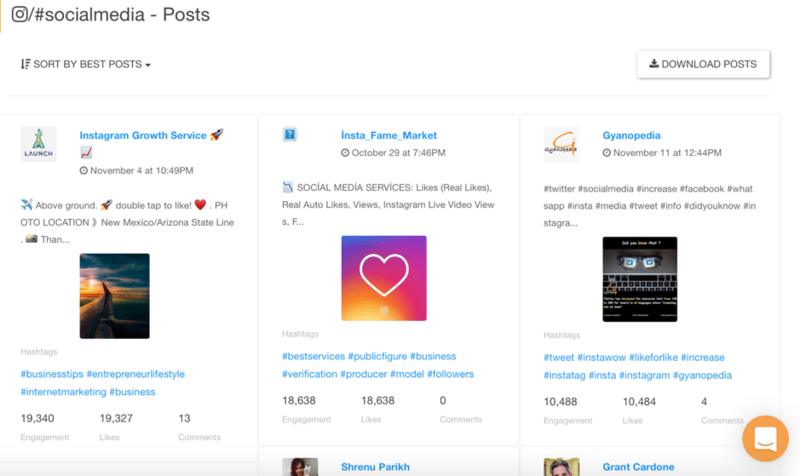 With both Instagram and Facebook, you can add unlimited profiles to monitor, analyse, and compare. Next, search for the profile you want to monitor, select it, and choose a time range – you can go as far back as a whole year of historical data (you have no idea how happy that made me!) and if you want even more, then you can contact the friendly team to ask if it’s possible. Top filters used: side note – is everyone only using normal now? 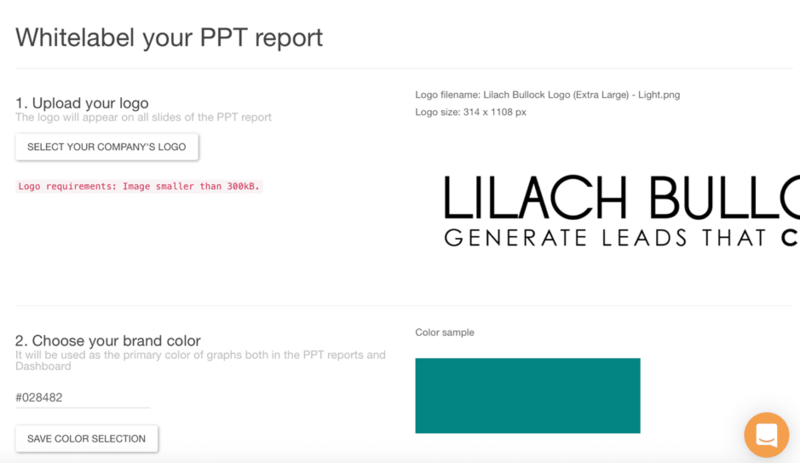 If you need to present all of this data to your manager, or a brand, you can easily download all this data in a PPT report, with the click of a button. But, more on reporting later on. You can then sort these updates by their popularity, by date, or by the number of comments or likes. And, if you wish, you can also download them all so you can study them at your heart’s content. You largely get the same data and metrics as you do when you analyse an individual profile – only, it’s easier to see the differences and similarities both in the digital marketing tactics they used, as well as the results they generated. 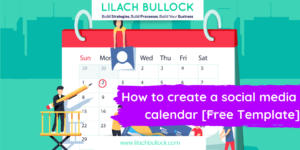 These types of reports are extremely useful, as they can allow you to see how many updates you should post every day for maximum engagement, what times are best to post, what type of content works best, and more. You can then keep comparing profiles as you desire and download them as PPTs for safekeeping. Even better, you can also compare multiple profiles. Click on the folder button on the left-hand side of your dashboard, give it a name, and then drag and drop the profiles you want from your list to the folder. 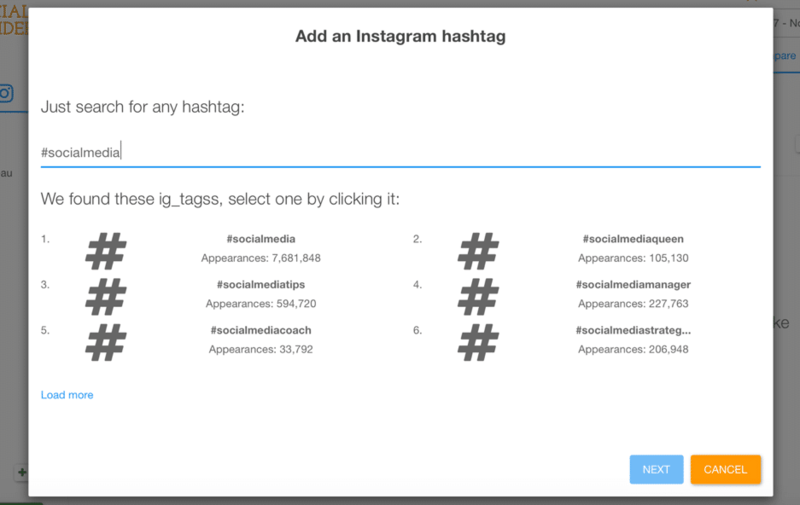 This is a very useful feature, as hashtags are the bread and butter of Instagram. 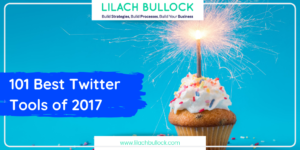 Using the right hashtags (and the right number of hashtags) can help you maximise your results overall: reach more people, get more followers, get more people to engage with you. But, back to the report. First, make sure to select the time range you want for your report, at the top of your dashboard. 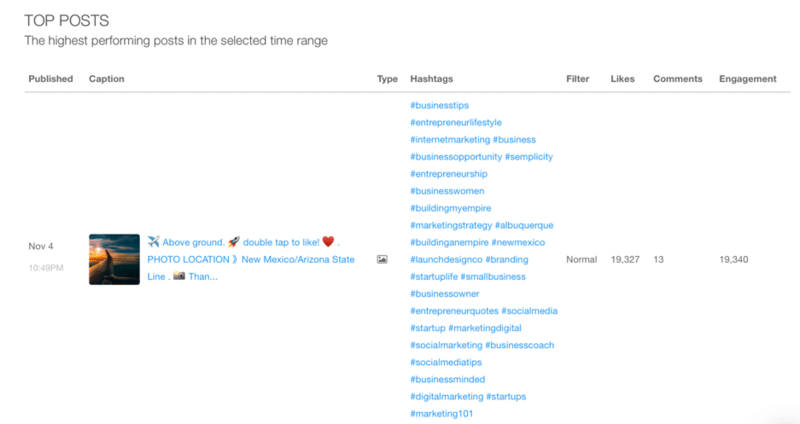 You get 2 reports here: hashtag stats and hashtag posts. You can then filter through these results to find what you’re looking for and download them. 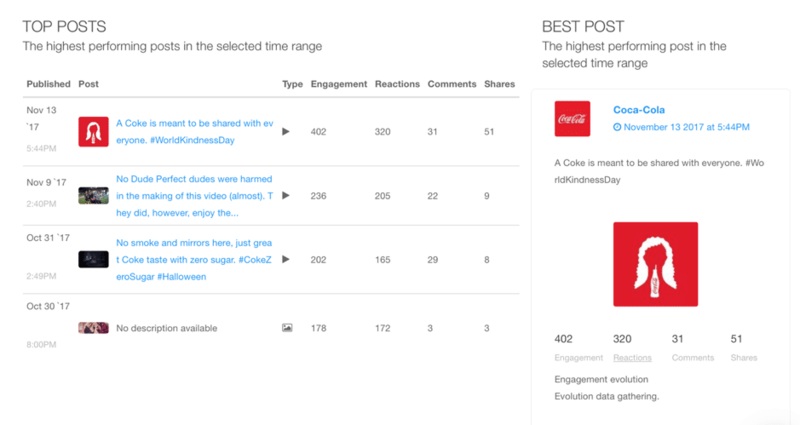 Social Insider uses the Facebook API to provide insights about any public Page. 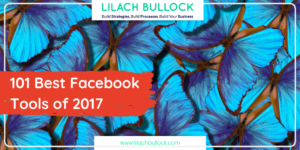 The Facebook reports are very similar to the Instagram ones – only, of course, they focus on different metrics and stats. Once you’ve found a Page to monitor, your reports will be ready to go. 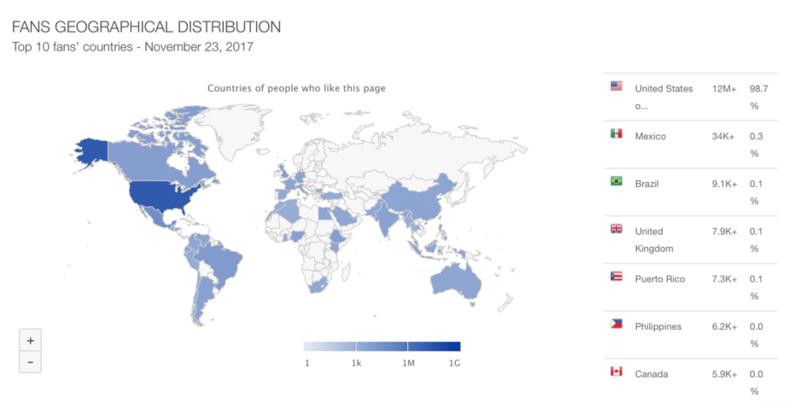 When people commented on their page (the exact times and dates) – that’s when people are online! That’s the gist of the Page Stats report; however, you also have access to a Fans report, Post report, and even Paid Media report. Next, there’s the Posts report. This one works just like the Instagram one does – only it has more filtering options. For one, you can sort the posts by specific reaction (angry reactions, love reactions, and so on), but also by type (statuses, photos, links, videos). 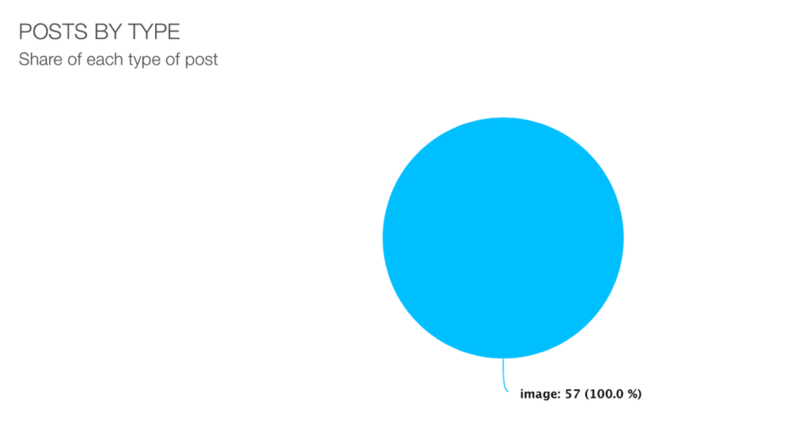 And best of all – you can see only their boosted posts! This is an amazing feature and super useful for ad research. See how many of their posts they boosted, as well as the differences in engagement between their boosted and non-boosted posts. The feature has only recently gotten out of beta, so I’m very curious to see what new additions they’ll make to it in the near future. And finally, you can also create comparisons. 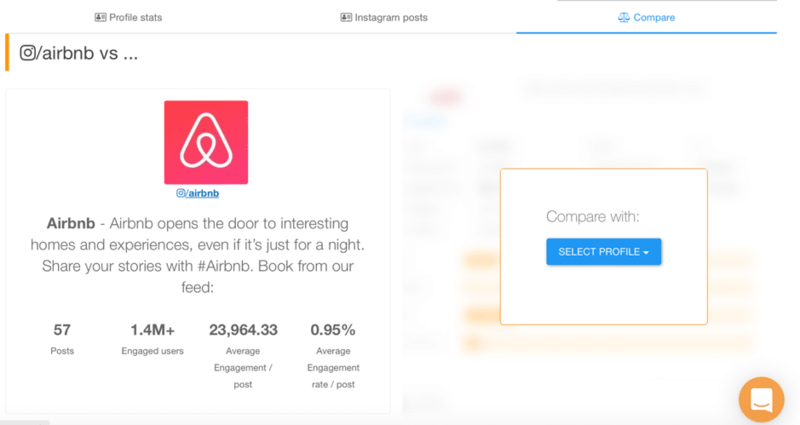 Just like with Instagram earlier, you can compare two brands side-by-side, or you can create a multi-page comparison. My verdict: Social Insider is super fast, very easy to set up, and most importantly, it provides all the most important and relevant stats and metrics. 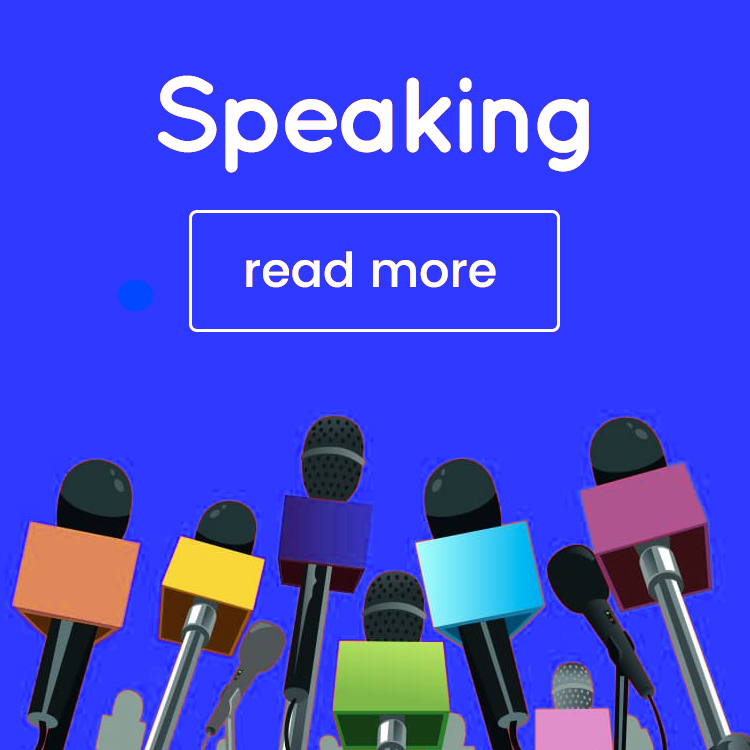 Use it to monitor and analyse your own account as well as your competitors, to generate in-depth reports and create competitor comparison reports, as well as to identify opportunities for your social media strategy. I actually don’t do a lot of social media research. 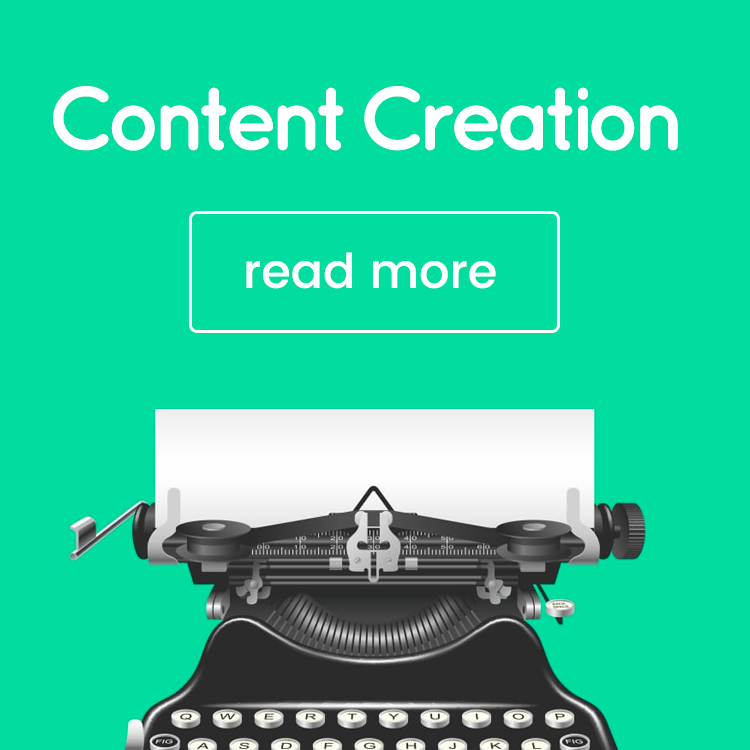 I’m more of an SEOer when it comes to building a successful blog. But, I know how powerful social media marketing is. I have built my social media networks to the thousands. It’s not very hard to build up your social networks, but what matters the most is what you do with this network. I think learning how to benefit the most from your social media audience is what should be taken more seriously. Thanks Freddy 🙂 The combination combined is so powerful 🙂 Keep up the great work! 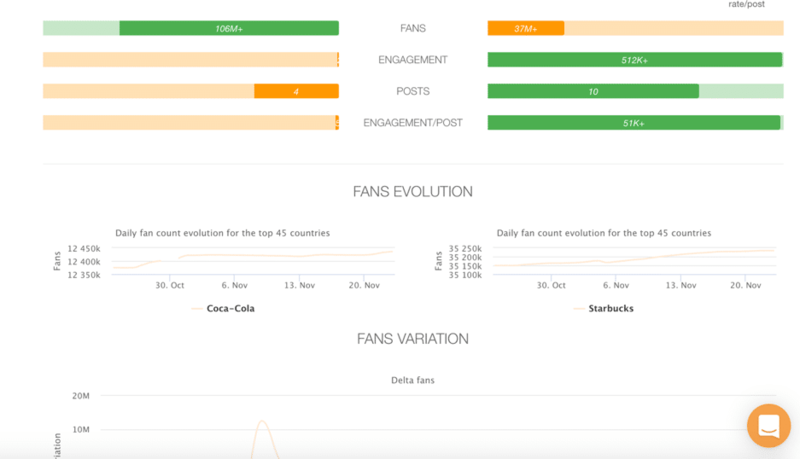 It is very convenient to use Popsters tool ( popsters.us ) for analysis of competitors in social networks. 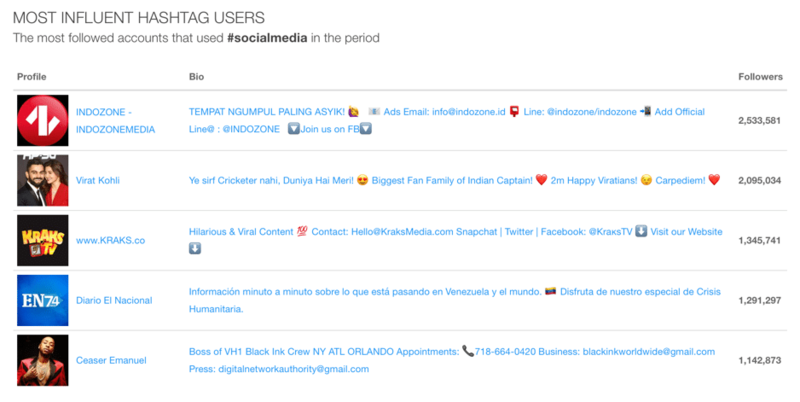 You can quickly analyze and compare any accounts in the most popular social networks. I realy hope it will be useful for you! I don’t do social media analytics, and I agree with you that it’s important. It’s as important as SEO for blog. Analytics will help us not become blind on social media, it will help listen to our readers and know what they love most and then create the content they mostly love. 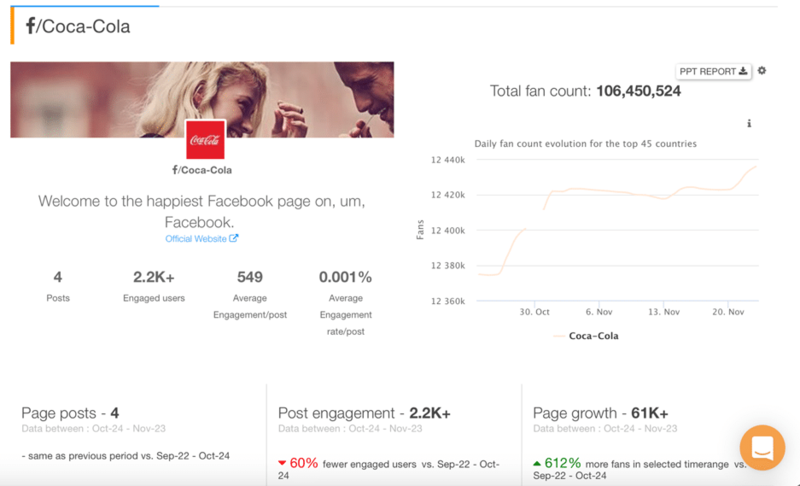 Thanks for sharing this detailed overview of analytics on Facebook and Instagram. I have definitely to go through the post again and start doing analytics more often.